The Low-Cost Evolved Air-Breathing Propulsion System is a combined-cycle propulsion system that leverages the higher efficiencies of air breathing systems while effectively tackling the challenges of traveling at hypersonic speeds. The Dynamics Enhanced Launch Vehicle is designed for a life of over 400 reuses with very minimal maintenance and rapid turnarounds. The modern aerospace industry is powered by the private-sector and driven by a growing demand from public and private interests. 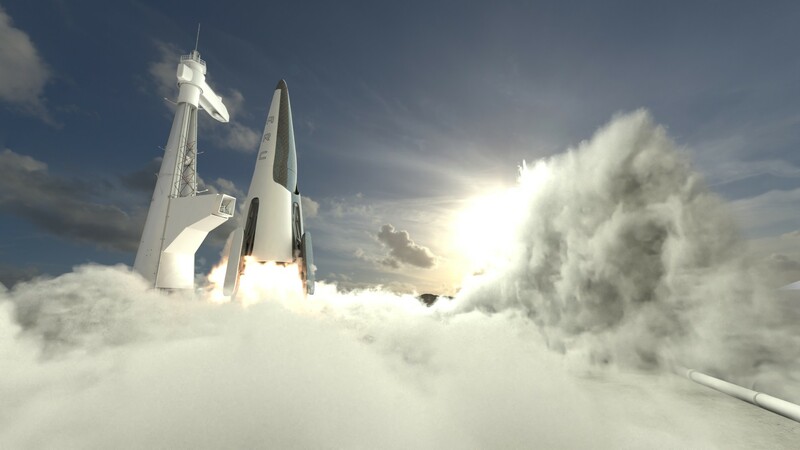 We are on the verge of a new revolution in aerospace and Advanced Rockets Corporation will remain at the forefront of innovation with its ground-breaking technology. Our mission is to make space more accessible than ever before and, through our radical new propulsion system (LEAPS) and launch vehicle (DELV), we will propel the aerospace industry into the future. Our design approach focused on rethinking the role of time-tested, tried-and-true technology for use within a cutting-edge system which is reliant on new, innovative solutions. We implement legacy technology into our cutting-edge technology to enable a practical path to market in the shortest possible time with the fewest hurdles. Ironically, it is this down to earth approach that will enable us to reach the heavens like. Our innovation in this area covers both propulsion systems and transportation platforms. We will be able to deploy this capability to applications including, but non limited to, launch vehicles. A Key capability we are developing is the ability for a launch vehicle to be reused hundreds of times. Space launch customers will build predictability and greatly reduce costs in advancing their markets. Advanced Rockets Corporation has made CIAC a central part of its design objective in its systems. 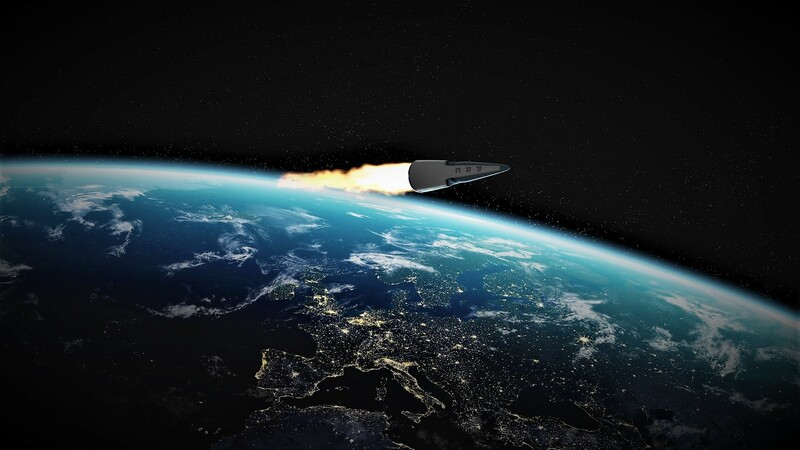 CIAC, just like engine-out capability, is key to higher reliability and reusability, which will ultimately as for a launch vehicle, lower the cost of access to space. Utilizing legacy technologies where necessary and new innovative approaches where appropriate, we can achieve very high performances (high ISP’s), maximizing payload and reusability.